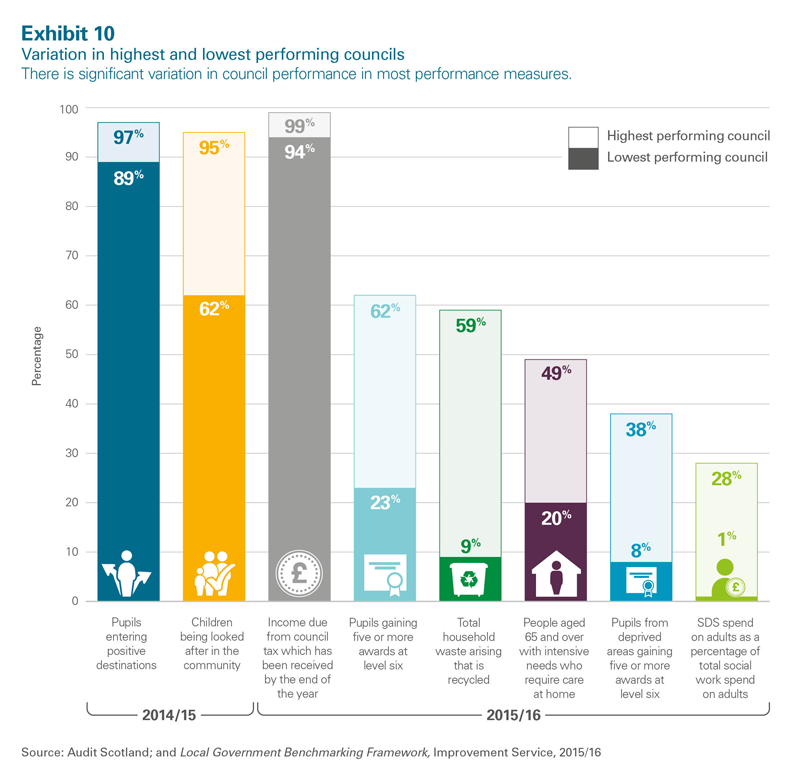 New councillors elected in May face major challenges and need to focus on improving long-term planning, says the Accounts Commission. 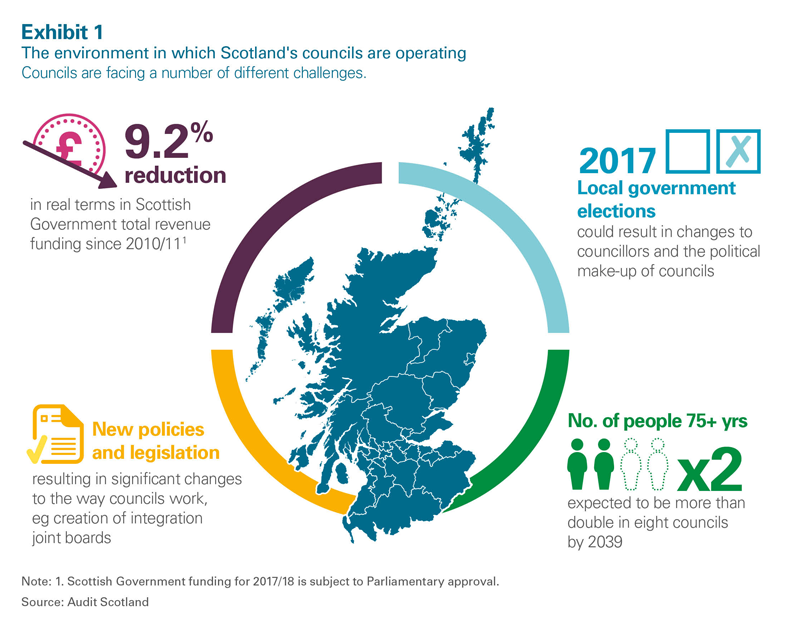 This second overview report follows on from Local government in Scotland: Financial overview 2015/16. 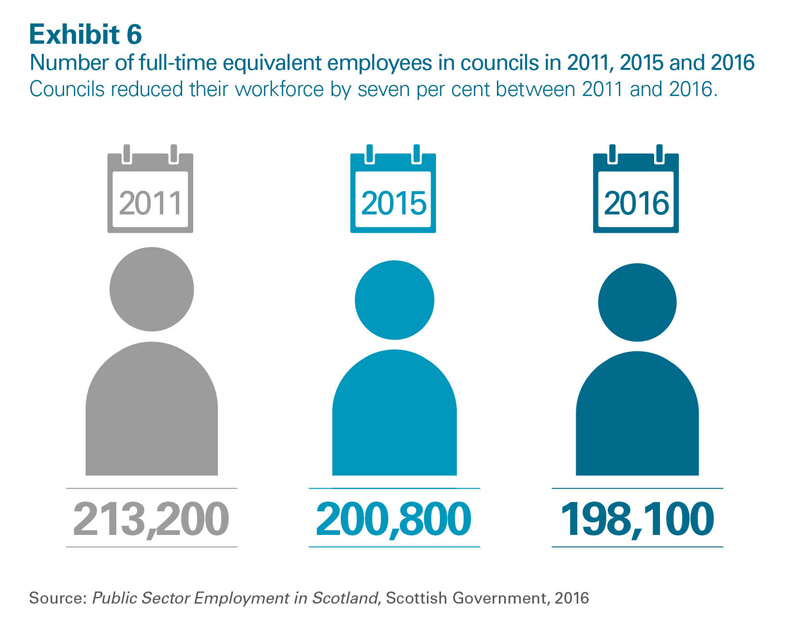 Please note that paragraph 24 and exhibit 8 of this report have been updated post publication to correct an error identified in supporting data. 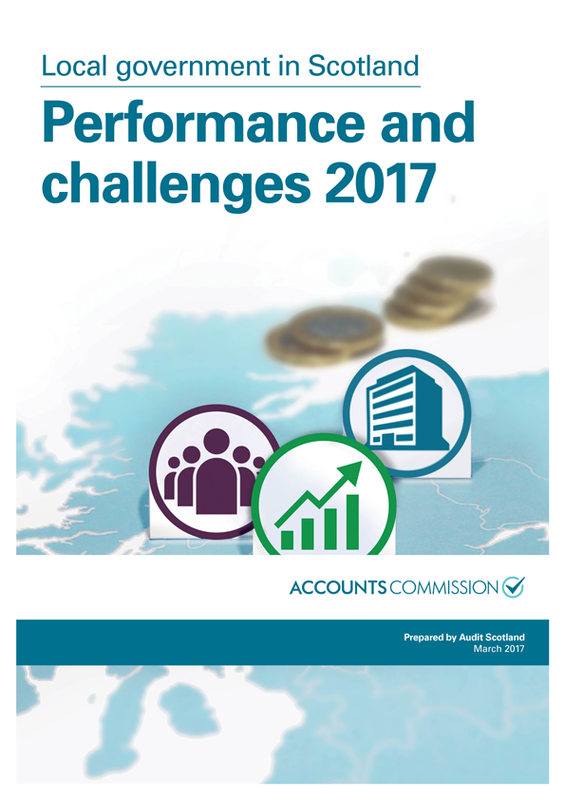 The Accounts Commission produces an overview of local government in Scotland each year. 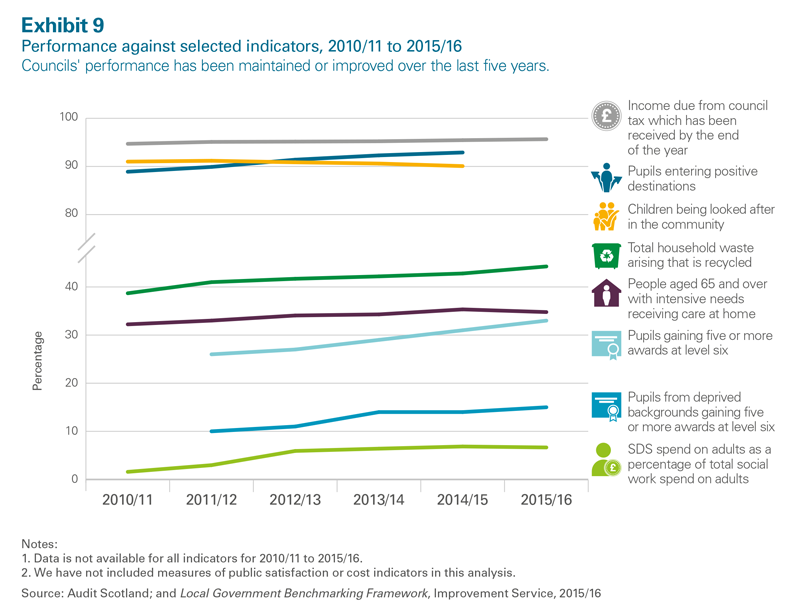 Read our reports from earlier years.